L’Art Magazine gives Eric's latest album a rave review! Check it out here! 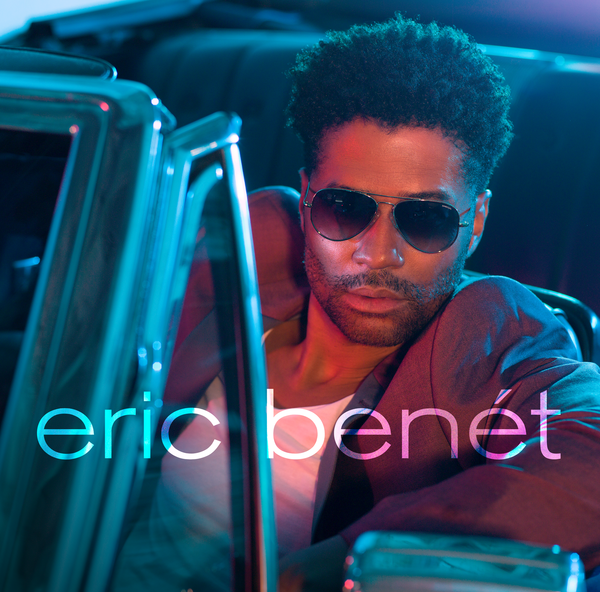 ERIC BENÉT will be available in international markets for the first time on Friday, Octonber 26th! The new version features two exclusive remixes. Pre-order it here!